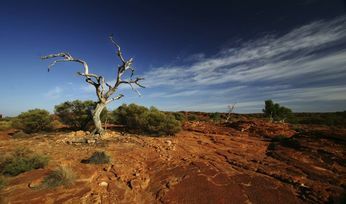 DESPITE being of the world’s hottest exploration addresses right now, only one explorer in Western Australia’s Paterson Province received a grant in round 18 of the WA government’s Exploration Incentive Scheme (EIS) co-funded drilling program. The latest round of the popular scheme attracted 73 applications - up 16% on the previous round, which could indicate not only a rise in exploration, but also more difficulty to raise equity for drilling. 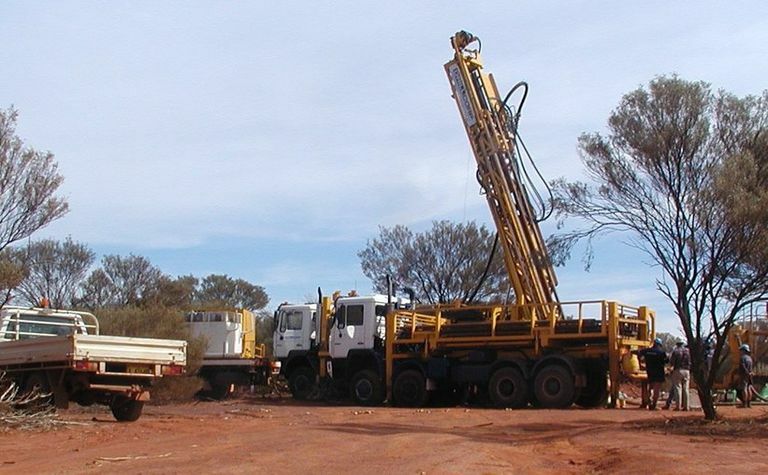 Round 18 will provide A$5.3 million for 40 projects to be drilled early next year. Red Metal was the most successful applicant, winning grants for three separate projects, while Gold Fields and Independence Group received two each. Buxton Resources, which IGO invested in yesterday, also received a grant for Double Magic. Despite the race to lock up land in WA's Paterson Province, the only funds allocated there were for Sipa Resources for its Paterson North project. 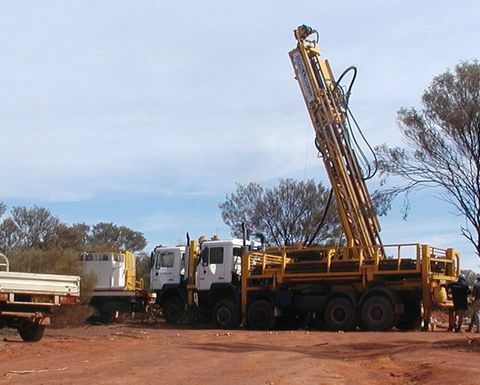 Established gold producers AngloGold Ashanti and Northern Star Resources each received grants for targets, while new producer Dacian Gold was successful in its application for funding to assist with drilling its Cedar Island target, a Wallaby lookalike. 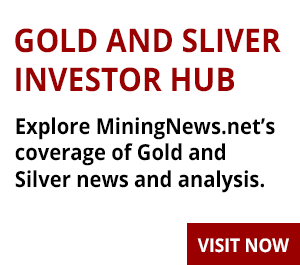 Bellevue Gold was again successful in receiving a grant for its namesake gold project, which now has a resource of more than 1 million ounces. One of the more interesting recipients was Andrew Forrest's Squadron Resources, which will receive funding for potash exploration near Denham. 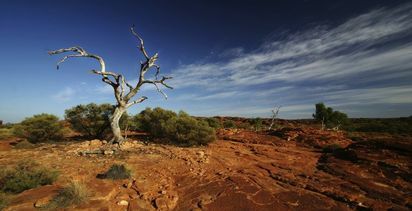 WA Mines and Petroleum Minister Bill Johnston said the EIS was stimulating an increase in exploration and discoveries. "Exploration activities are vital for creating a sustainable resources industry that will strengthen the state's economy and create jobs for Western Australians," he said. The next round for co-funded applications will open in February 2019.